Is it April 14 yet? 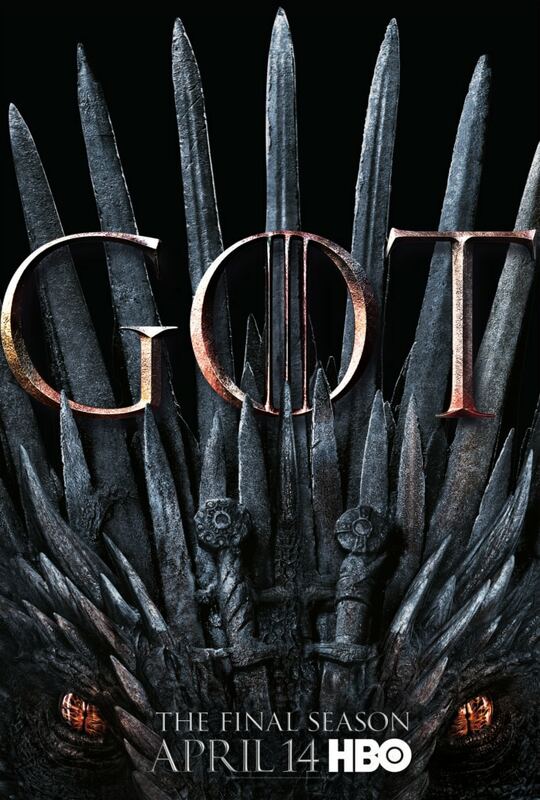 HBO just revealed the key art for the eighth and final season of “Game of Thrones,” a poster that might actually tell us who will be sitting on the Iron Throne when all of this ends. In the image (seen below), we get a close-up shot of the infamous chair made of swords that is coveted by all the leaders who have been trying to conquer the Seven Kingdoms over the last seven seasons. But there is one big alteration to the fictional royal furniture: a fiery set of dragon eyes. So, does that mean Daenerys (Emilia Clarke) aka the Mother of Dragons will actually take control of Westeros after so many years of planning? Did HBO just prepare us for another Targaryen reign? We’ll find out soon, as the show’s Season 8 debut arrives on April 14 — well after winter has come and gone. Speaking of the long-awaited premiere, last week, HBO confirmed the air dates and estimated runtimes for the final six “GoT” episodes. And though the first two are just shy of an hour — as TheWrap previously reported they would be– the final four are all super-sized installments. And yes, that includes the series finale, which clocks in at an hour and 20 minutes, and Episode 803, the big Battle of Winterfell one that took 55 nights’ worth of shooting to complete. See the key art below. 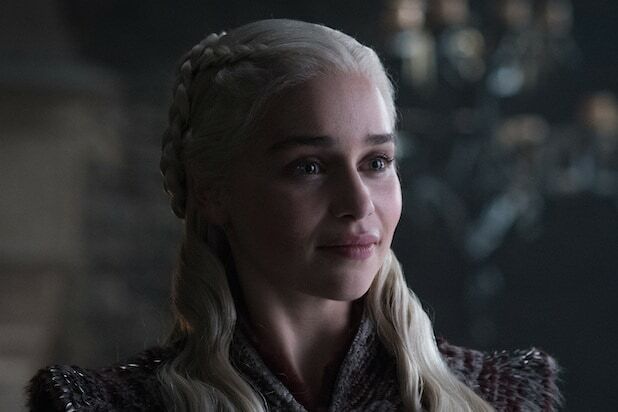 “Game of Thrones” Season 8 premieres April 14 at 9/8c on HBO.